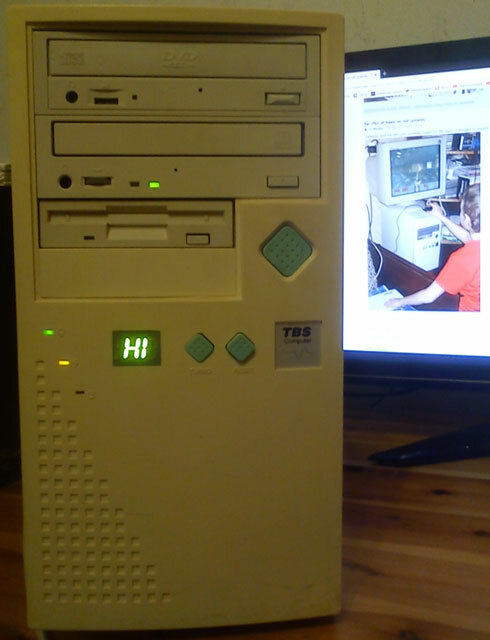 By the way, this is the fist PC I ever played Doom on. Maybe Keen, too, I don't remember. What I know for sure is that I killed the Keens in Doom II long before I ever played any Keen games. sweet Jesus, what a nice coincidence! I'm still kicking myself for trashing it in the early 2000's. The pic obviously doesn't show the one I had, but it's the exact same model (386 DX-40). 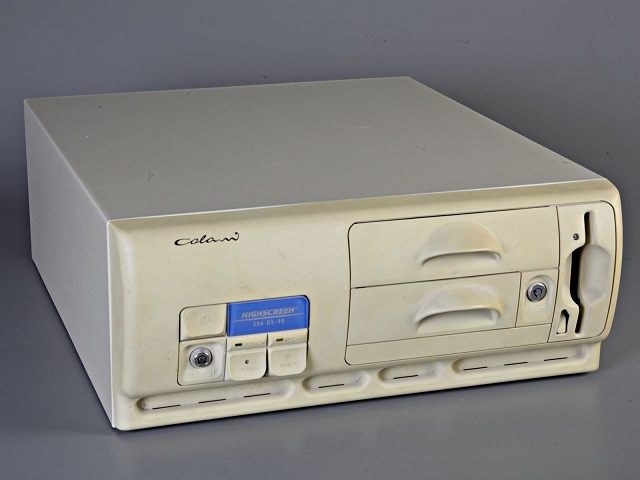 The first games I remember playing on it would haven been Prince of Persia, Grand Prix Circuit (racing), World Class Leader Board (golf) and some Windows 3.1 games. I assume I must have played Keen 1 and/or Keen 4 on it at some point very late in its life. What I can say for sure is that I played Duke Nukem 1 & 2 and BioMenace on it. 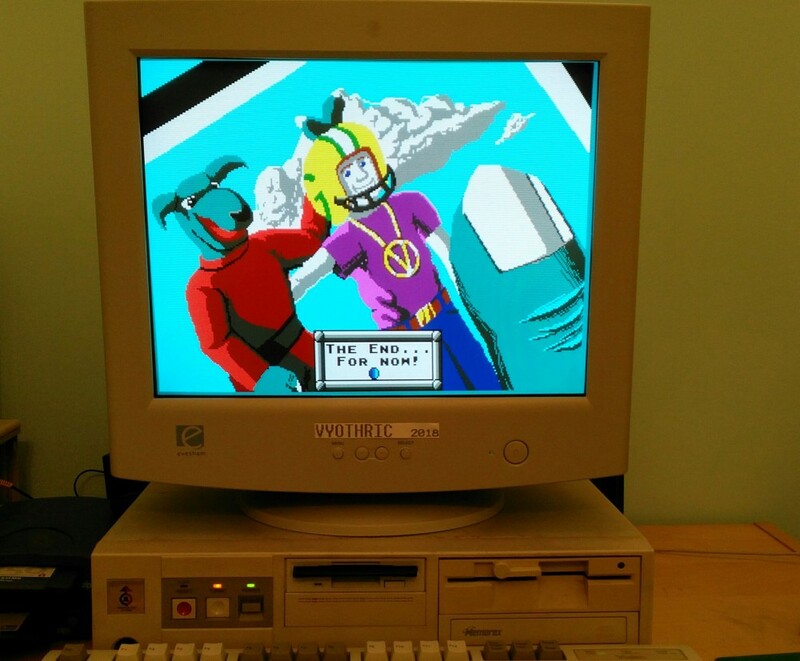 Even Doom and Doom II ran (poorly) on this little machine. I definitely remember playing the super secret level of Doom II (featuring Keen) on it, so that's my excuse for posting it in this thread.